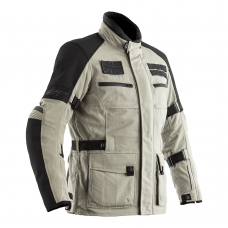 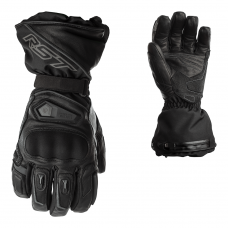 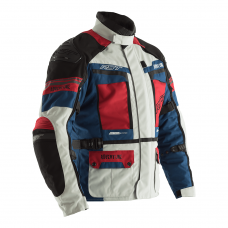 RST Aramid Jeans provide riders with the practicality of having a casual look with the correct protection needed. 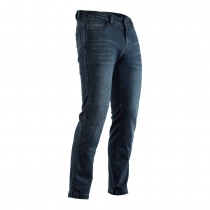 The range of Aramid Jeans provides a stylish alternative to biker trousers, with a variety of designs available to tailor every style. 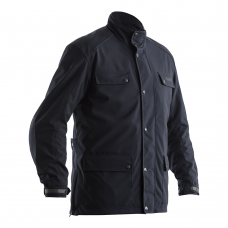 The RST Aramid Jeans are fully CE certified, keeping you protected. 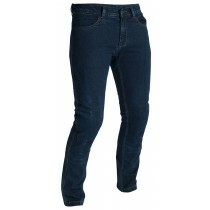 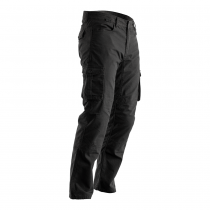 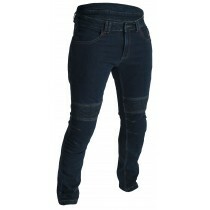 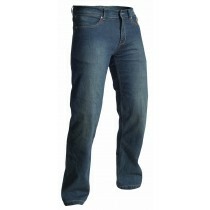 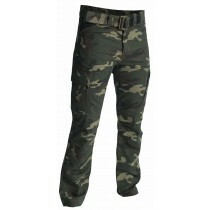 Don't forget to check out our ladies Ladies Aramid jeans.